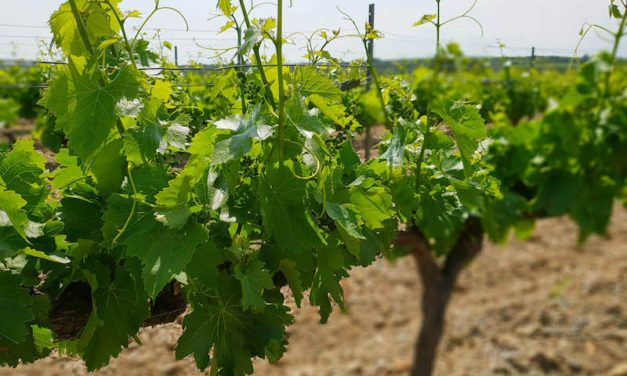 The ultimate guide to Celler Espelt Viticultors, one of the top Alt Emporda wineries including how to visit this Costa Brava winery in Vilajuiga. 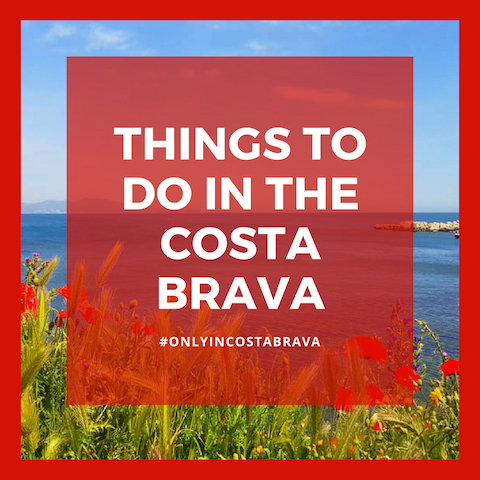 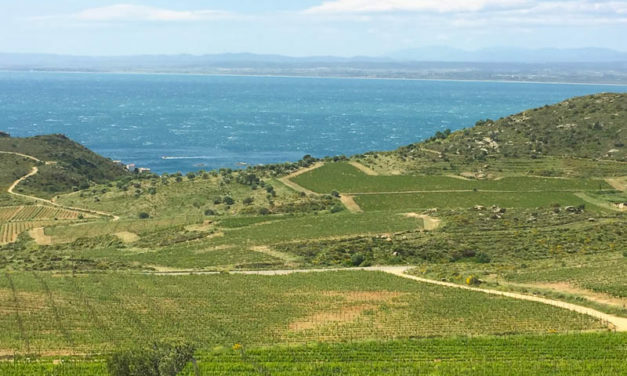 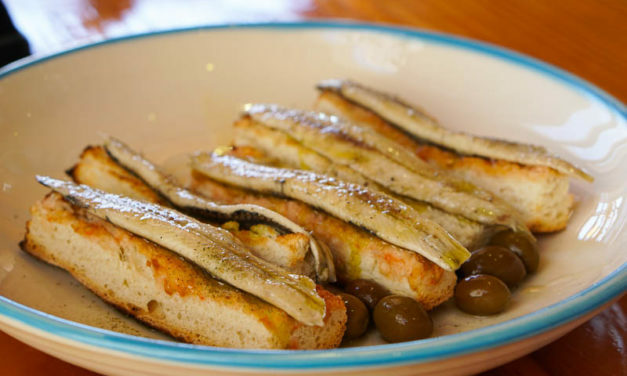 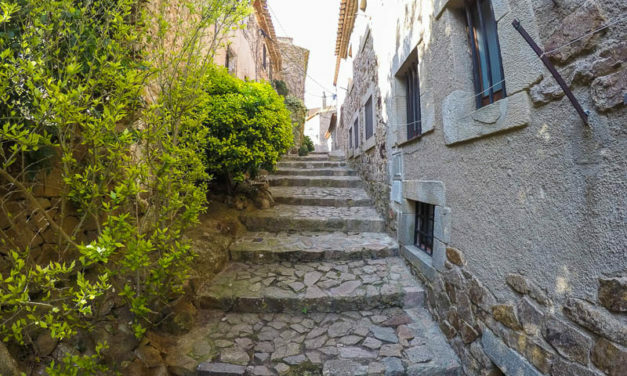 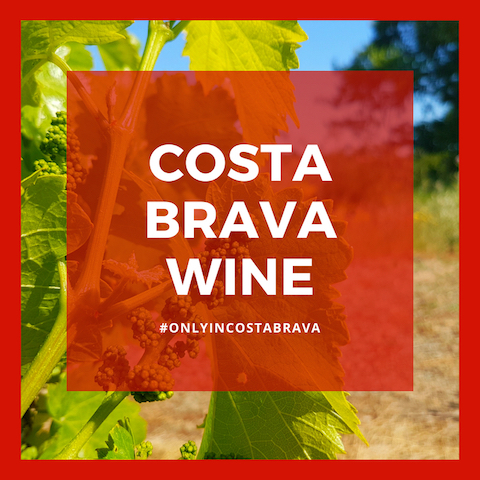 Only in Costa Brava recommends some special wine tourism experiences for travelers wondering what to do in the Costa Brava when you love wine. 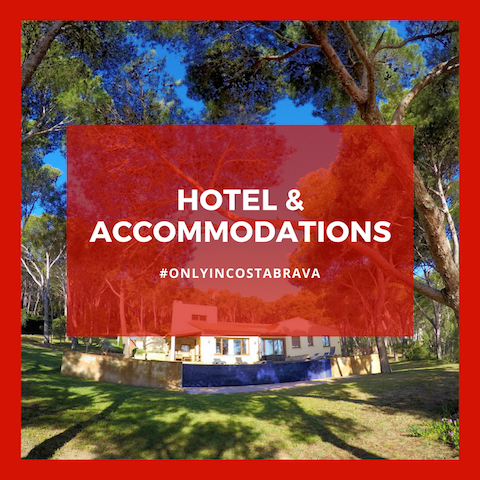 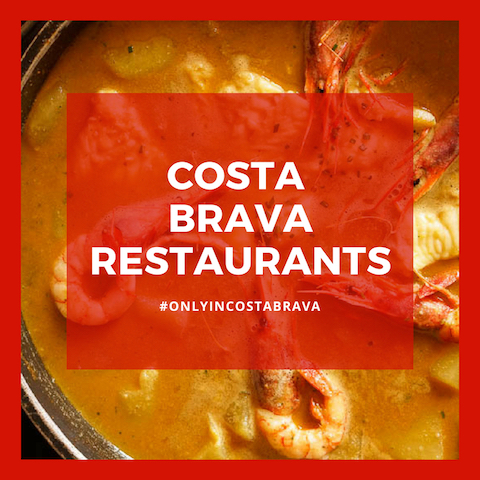 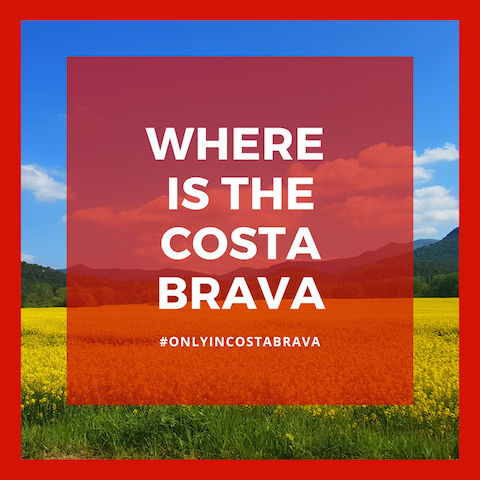 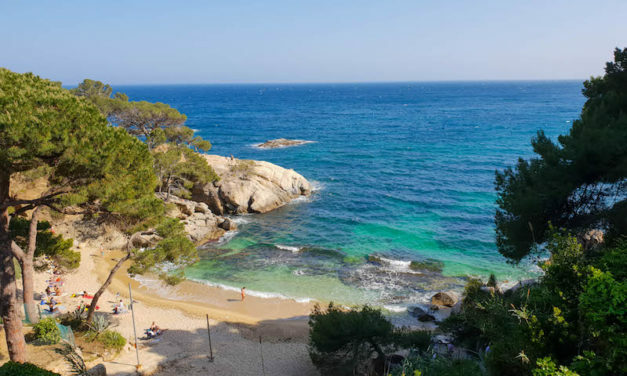 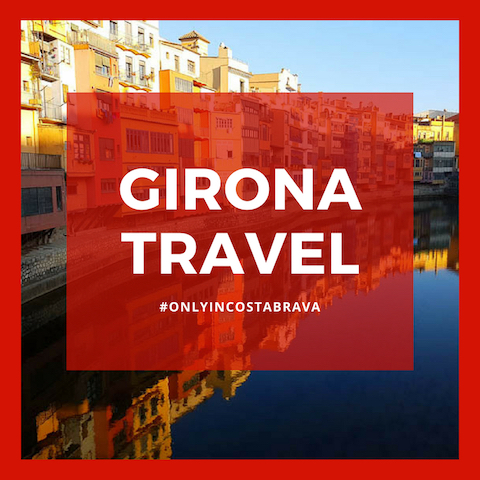 Only in Costa Brava offers recommendations for the best beach hotels Costa Brava offers, from small retreats, to hill top hotels.